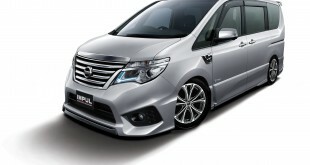 Many spy shots and rumors surfaced on the internet about the new Nissan Serena S-Hybrid for fellow Malaysian motorists. 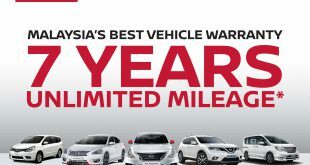 This is a good choice for those who is seeking for a MPV and also leveraging on the excise duty exemption benefit for the hybrid vehicles below 2,000cc by the Malaysian government. With below RM150k, your dream is soon to be true. 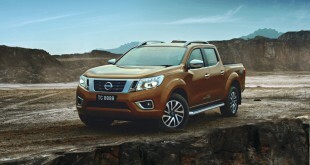 Moreover, this Serena S-Hybrid model was introduced in late 2012 in Japan, which is not too long ago. The new Nissan Serena S-Hybrid (Smart Hybrid) will soon become the latest talk-of-the-town in Malaysia. As we learned from our source, Edaran Tan Chong Motor (ETCM) had spent their time by putting this car on road test since early this year. Before the official launch, Edaran Tan Chong Motor (ETCM) is providing an exclusive sneak preview of Malaysia’s first Hybrid Multi-Purpose Vehicle (MPV) with behind-the-scenes insights of the video production. The creative ideas behind the production of the videos were conceptualized with the theme “Meet The Hybrids – New Age Family, New Age MPV” which ideally represents the Nissan Serena S-Hybrid. This concept showcases a family that has embraced new technologies, making them more modern and connected compared to conventional families. 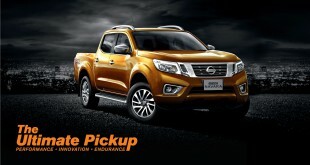 The new Serena S-Hybrid is powered by a 2.0-litre (MR20DD) direct fuel injection 4-cylinder DOHC petrol engine with Twin CVTC and Nissan’s S-Hybrid system, couple with Xtronic CVT transmission with Adaptive Shift Control (ASC). The entire power plant offers max power of 147ps @ 5,600rpm and max torque of 210Nm @ 4,400rpm at your disposal. Similar to other hybrid vehicles in the market, the Nissan S-Hybrid system’s is technically works from a combination of electric motor, battery, idling stop/start and electric power regeneration. And of course, the factory options like intelligent key (i-key) for keyless entry and dual power-sliding doors are not neglected in this model. Both come standard with the car in Malaysia. This sneak preview is part of ETCM’s initiative to increase the awareness of Malaysia’s first S-Hybrid MPV among the public while generating positive public interest leading up to the launch of the model. The new Serena S-Hybrid is fully imported from Japan and comes with 3 years or 100,000km warranty by Edaran Tan Chong Motor (ETCM) in Malaysia. During the pre-launch sales period, there will be an attractive Early Bird Promotion. 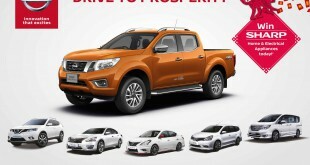 Starting from today, the promotion consists of a Motorist Personal Accident Insurance package, relatively low hire-purchase interest rates and a free service package.